Built in the 1880`s & converted in the 1990`s this hamlet setting at `Summerhill` this link detached stone residence further developed and furnished to the highest specification by the current owners and offering unique and flexible living accommodation with internal viewing highly recommended. 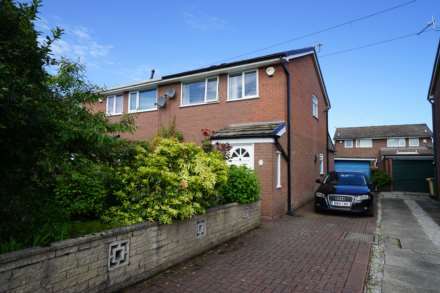 Superbly presented detached property located on this highly popular residential estate. 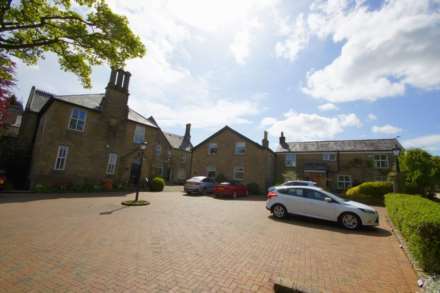 Ideally located for access to local amenities, shops and schools along the West Pennine moors. The property offers excellent accommodation with a large plot which offers extension potential, Viewing is essential. An extended three bed semi detached home with open plan lounge into dining area, fitted kitchen with three bedrooms on the upper level an d modern three piece bathroom suite. Externally gardens to front and rear, garage and drive, viewing essential to fully appreciate.